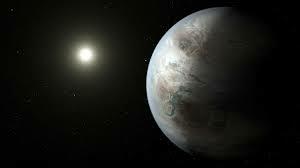 Happy New Year to all science fiction and fantasy fans. 2016 is off to a great start. First, I want to mention Mark Coker’s annual predictions for the future. 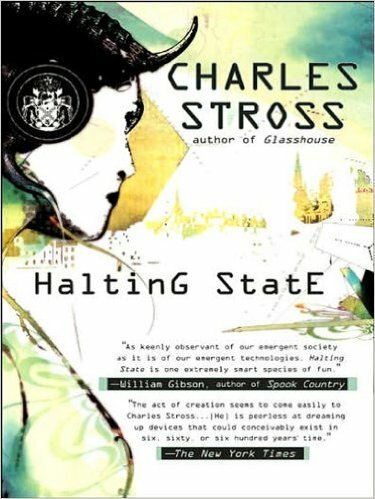 Many of his comments are worth reading, especially if you are an Indie Publisher. Just be aware of his bias as he goes on a rant against Amazon, and especially Kindle Unlimited. They are competitors and Amazon is seriously in the lead. As an Indie Publisher, I support Amazon, and the Kindle Unlimited program has been very generous to me. I had several books listed on Smashwords and two in their Scribner program…profit? $0. Now in Amazon’s Kindle Unlimited almost half my income comes from the program, and new readers are finding my books and buying others in the series. 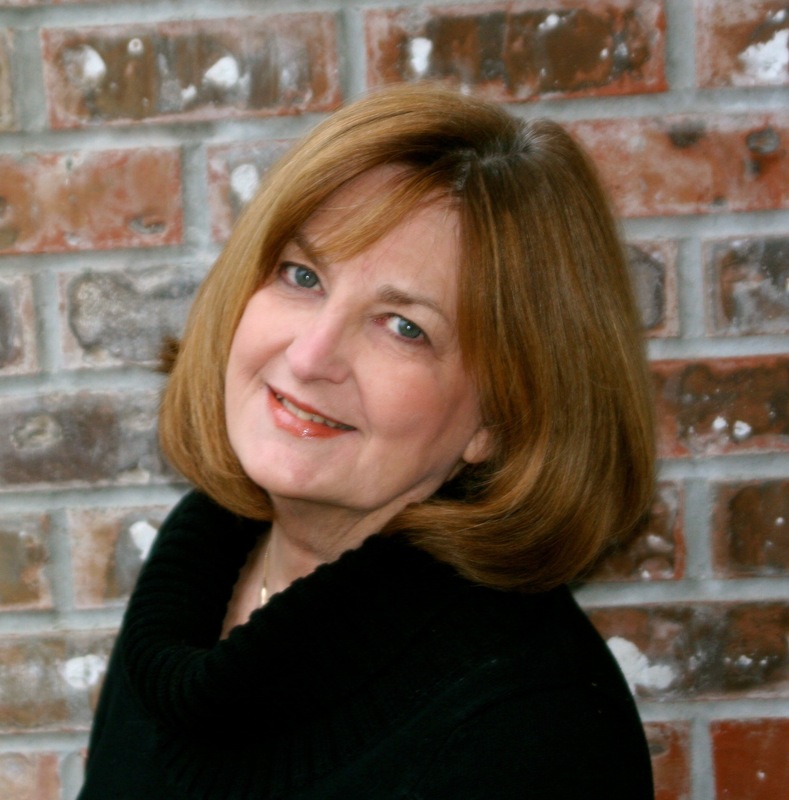 As an author, what would you do? Who is best supporting the fledging author? If the Kindle Unlimited program becomes unfavorable at any time, all I have to do is opt out. The exclusive requirement in the contract is for just three months with volunteer renewal options. I find it a great way to expose my books to avid readers while being paid at the same time. At the moment, it’s a great deal for an author like me. And on that I heartily agree also. This week I get to pick five books to read for 2016. First, I chose some old favorites such as Lois Bujold and Sheron Shinn but who have new books out in 2016. I also wanted to try out a few best seller listed books such as The Bone Clocks and Time Salvager. Books that make such lists often turn out to be good books. 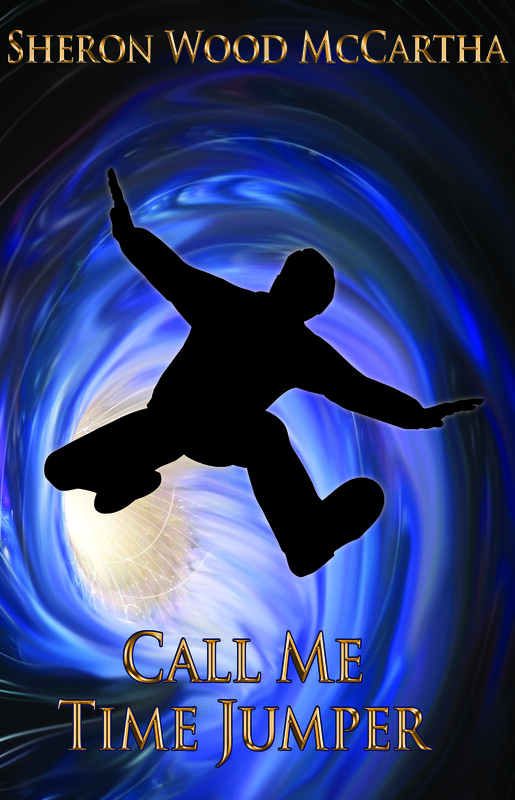 Finally, I wanted to read a few self published authors who had an interesting looking story, which I found free on an ad website. Deep Crossing was one that was also suggested by Amazon. In this way, I can help promote fellow Indie authors and get a deal to pass along to you too. Since I’m currently writing about space exploration, military science fiction and stories on traveling in space interest me. Next week, after further research, I will add five more with the understanding that the list will be filled in with other selections as the year rolls on and new books get published. Making a list and putting it out focuses me on thoughtful choices so that I’m not flailing around on what to read. It also gets me excited about reading new science fiction. Some on the list are not out yet. Bujold’s Gentleman Jole will be published in February. Stephen Lynch The Thorn of Emberlain is promised for Spring of 2016. So is my ninth novel, Worlds Too Far, which will also be published some time in the Spring. My writing group claims it is the best one to date. It stands outside of the series and yet takes place in the same universe. A fleet of spaceships search desperately for a world to call home, but face insurmountable odds fighting against the dangers of space and the frailty of human nature. I’m now combing the lists of upcoming titles and will select five more to review and report on for you. Meanwhile, each blog will contain information on marketing, exciting science news, or an occasional author’s rant . Why else blog if there’s not a good discussion/rant, now and then, where I can talk about what it’s like to be an author and find out what other authors are doing? Some good books look to be headed our way and 2016 could be a great reading year. Enjoy some special ones with me. Ps: I hope you’re watching the Expanse Series on the SyFy Channel. Reading the books has helped me understand the plot better, and I really like the sets and special effects. Thank you to all the readers who took advantage of my limited free offering of Someone’s Clone on July 5 through 9th. It rose to #1 on Kindle> free> science fiction> time travel and #1 on Kindle> free> science fiction >genetic engineering. Saturday, July 18th, I will be offering Caught in Time for a limited time at a bargain $.99. I am exploring various marketing plans. I will advertise on the Midlist so it should be interesting to see how well it does. Recently, a fellow author commented that Indie authors are hurting their sales by offering these special deals. I want to explore that idea in an upcoming blog. 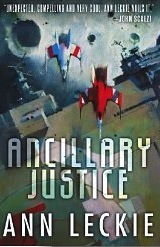 The winners of the science fiction/fantasy Locus Awards have been announced. 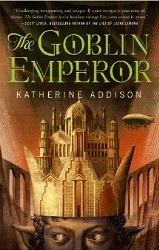 I was intrigued that many of the winners were books that I selected to comment and review in my blogs. Can I pick them, or what? 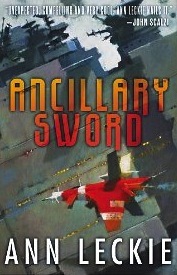 You can find my blog on Ancillary Justice by Ann Leckie who won the 2014 Hugo, and now her follow up, Ancillary Sword wins the 2015 Locus for science fiction. 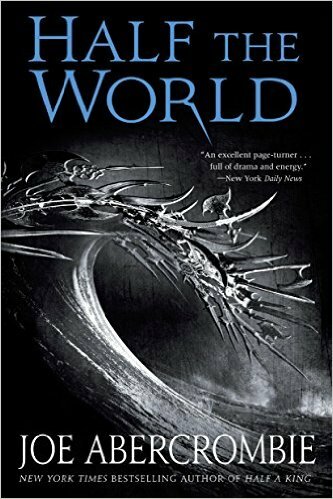 Currently, I hold an advance copy of Half a World by Joe Abercrombie on my reading table. 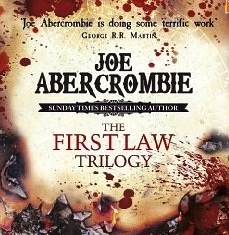 I recommended Joe’s First Law series and wrote a blog on it in 2014. Really liked the trilogy. 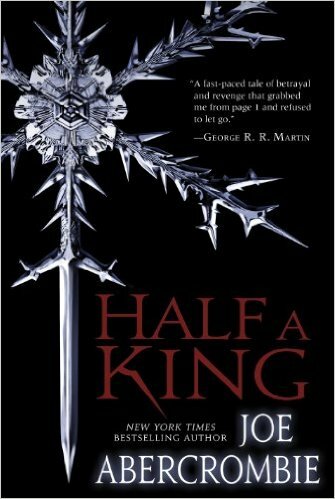 I may have to start the series with his Half a King before I read Half a World. I like a series, but sometimes it’s a pain to have to go back and read the first book or sit around tapping your toes waiting for the next book. You hear me, George R. R. Martin? Nancy Kress is also a favorite author, and although I don’t often read short books, I may have to put her Yesterday’s Kin on my reading table. Finally, I have read several of Jay Lake’s novels, and as he was a Portland author, I had lunch with him before he died. His battle with cancer was heroic, and many local authors and fans miss him. Winning for Last Plane to Heaven is a fitting tribute. Winners for each category appear in bold. 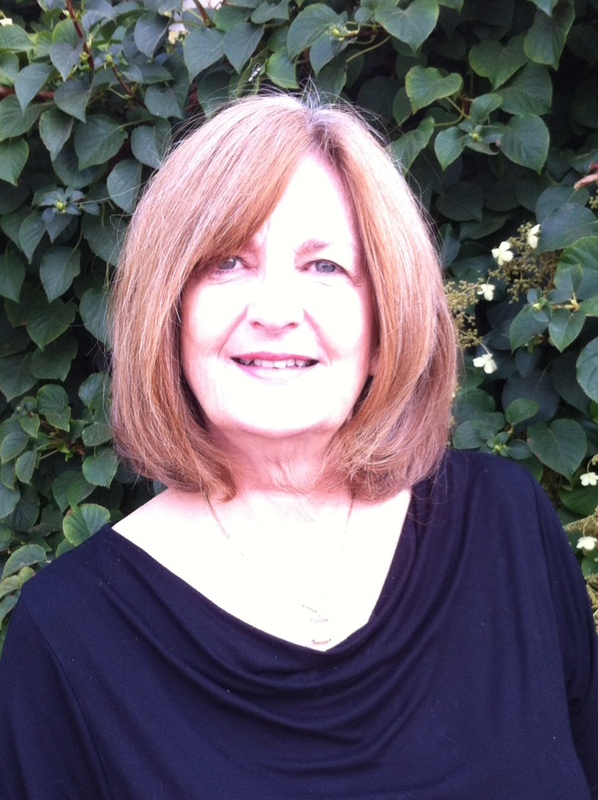 If you are an author or writer, I have three interesting links for you to check out. The first is a lecture series on Utube given by Brandon Sanderson (Mistborn, Way of Kings, etc.) for classes at BYU. Seventy-two fascinating lectures cover all aspects of writing: characters, setting, plot and the business end of getting published the traditional way: networking, queries, agents, etc. You might want to grab a bag of gummie bears before you start. A great lecture series from one of our current best, free on Utube. The second is a link to the short story market. Where to put a short story if that’s what you write. The third is a survey by Freebooksy, an advertising site for free and discounted books. (So they are biased) The author signs up and when his book is offered free on KDP Select, Freebooksy features it for the date requested. Readers sign up and get e-mails of these free and discounted books at no cost for the service. Sometimes, the sites that do this charge quite a hefty fee to the author for a promo and are picky about what books they list. Still, the numbers in the survey are interesting. 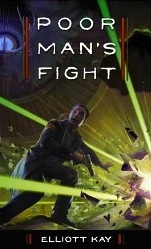 This week I read Poor Man’s Fight by Elliot Kay. This is the first in a series recommend by my ex-military reader and I quite enjoyed it. Bonus is that it is a well-written Indie published series; a gem glittering in a pile of self published novels. To see a self-published author take care with his story and presentation makes me proud. Having said that, the plot isn’t dramatically new or the characters unique. Tanner Malone’s stellar school performance comes to a unexpected end when family problems and a rigged test cause him to flub his final exam for college placement. His poor performance requires him to go deeply in debt if he is to continue on to college. Rather than go into debt, he enlists in the military that is ramping up its forces to combat the increasing threat of space pirates. A large portion of the book deals with his trials and tribulations at boot camp. Then, the story picks up the viewpoint of the pirate horde and their grievances against the current government practices. The author flashes back and forth between the two. Kay balances his characters nicely. You have both good and bad in both camps. In addition, he does a nice job of portraying Tanner Malone as a highly intelligent nerd caught in the grinder of the military boot camp where physical prowess and guts counts for more than independent thinking and intelligence. Even in the pirate’s camp, brute viciousness is balanced with a likable leader and his capable, but deadly, female boatswain. As you enter both worlds, you feel the inevitability of them meeting with violence and a lot of fighting. If you like military scifi…future worlds with spaceships and battles, I suggest you gear up and try this one. 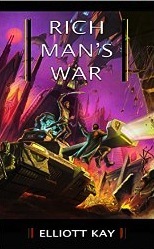 Reviews on the sequel, Rich Man’s War, are even higher.